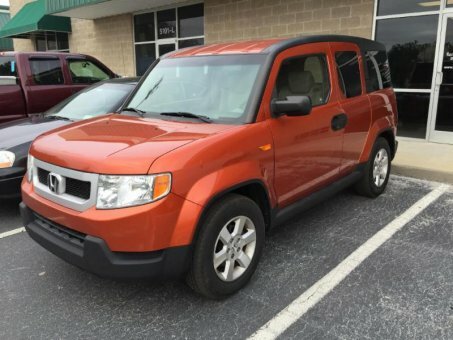 2010 Honda Element EX. Orange with gray interior. The interior looks like it was almost never used. Extremely clean inside. New tires all around. Runs and drives perfect.